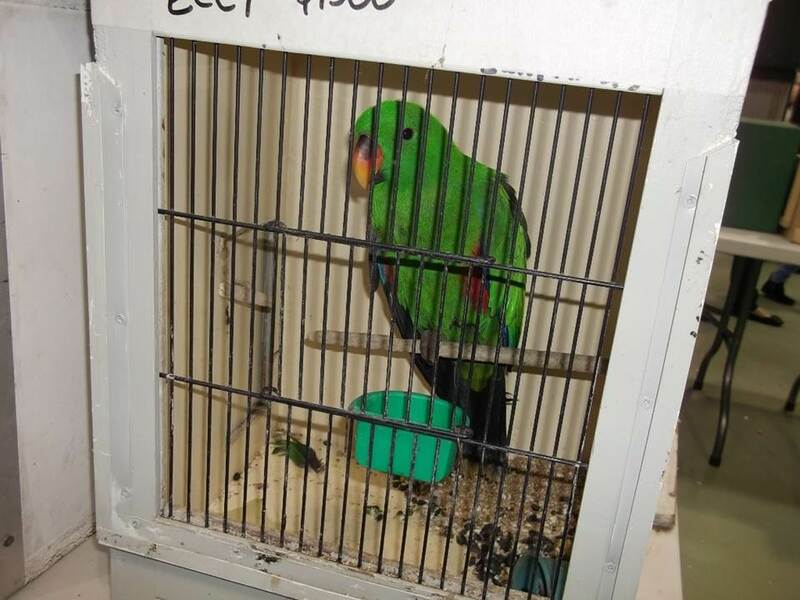 Please save Companion Birds in Victoria and sign urgent petition! Birds are born to Fly. But Victorians have stopped them flying!!! • Most of the birds were physically and emotionally distressed and ill.
• All birds were housed in small boxes/ cages which fit the bird exactly- many of the larger birds could not walk comfortably or stretch their wings even- flying was not an option for any bird. • There were bright lights and people hovering over the birds constantly- no privacy or quiet time for the birds. • The boxes/cages were filthy and some rusty. In most cases, bird food was placed under the bird’s perch and on the ground, where the bird’s faeces would be also. So we want to stop this sale happening again in few weeks! !